Beautifully handcrafted neckpieces by the Artisan Women of Tondo made from upcycled Coca-Cola pull tabs recently took center stage during one of the preliminary events for the 65th Miss Universe Pageant. 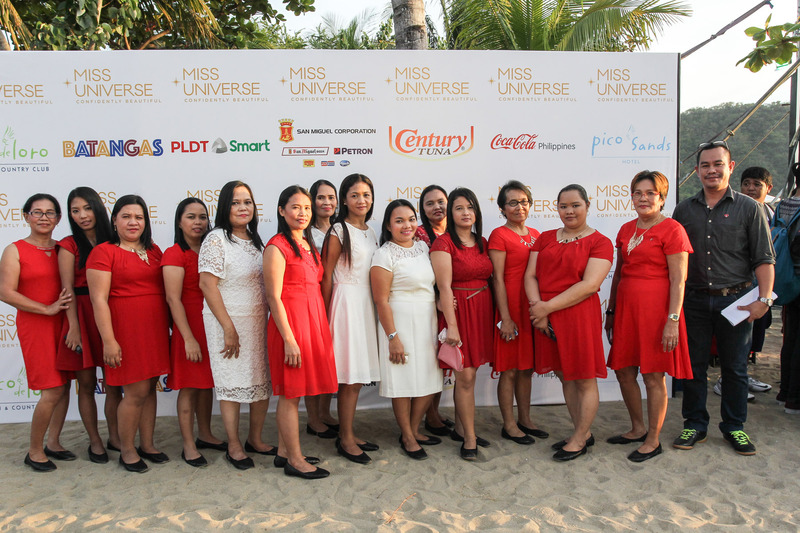 The artisan women presented each candidate with her very own neckpiece during a sunset cruise around Manila Bay and a dinner at the exclusive Pico de Loro Cove at Hamilo Coast in Batangas. Candidates of the 65th Miss Universe Pageant admired the beautiful neckpieces they received from the Coca-Cola 5by20 Artisans. Each neckpiece is made out of the pull tabs from canned beverages of Coca-Cola. The Artisan Women of Tondo got to meet the candidates up close and personal during a sunset dinner at Pico de Loro in Batangas. “It is a really proud moment for us. For the candidates, and even the universe, to see our creations,” said Marlene Nival, one of the 14 Coca-Cola 5by20 artisan women who personally gave their handcrafted neckpieces to the candidates of the 65th Miss Universe Pageant. The women are joined by James Debauden, project coordinator of the Coca-Cola 5by20 Artisan Women of Tondo. 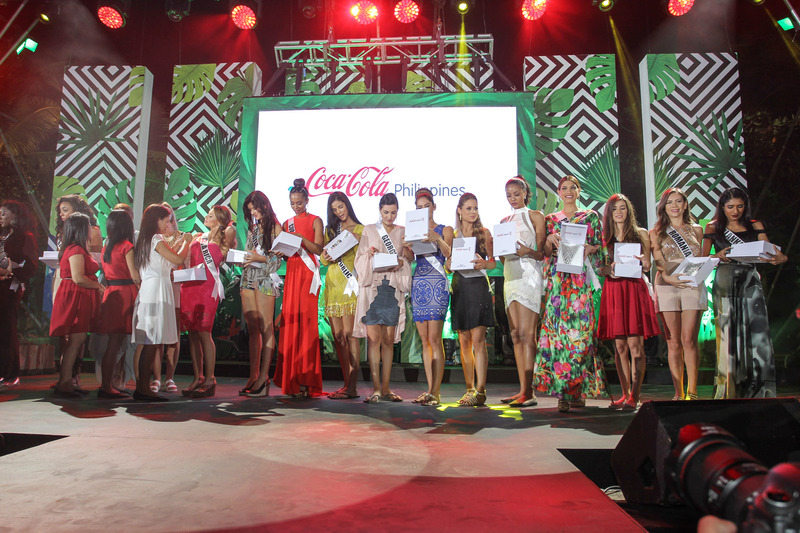 Candidates were unable to resist the urge to try on the neckpieces given by the Coca-Cola 5by20 Artisans. The neckpieces were made by the women artisans from the pull tabs of Coca-Cola products.